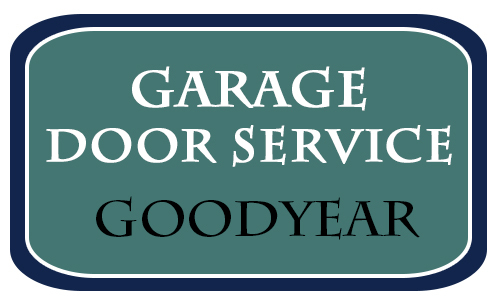 Our services of garage door repair include replacing parts that are worn or due for a new lease of life. We are always on hand to give you advice on the best maintenance practices and we will actually come out to help deal with emergencies. There are 3 main types of garage door openers to choose from: chain, belt or screw driven models. Our technicians are trained to install, service and repair all three types safely and professionally. Our team of highly skilled service technicians can perform garage door repair regardless of how simple or complex the service may be. 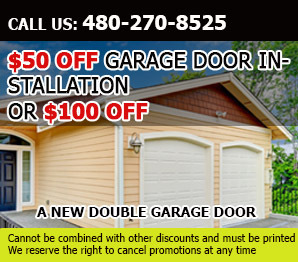 Our garage door maintenance services include inspection and testing for discovering any problems timely. We solve them with repair and replacement to give you optimal automatic door performance.